Social media data is playing a big role in online lending and it is a going forward topic. 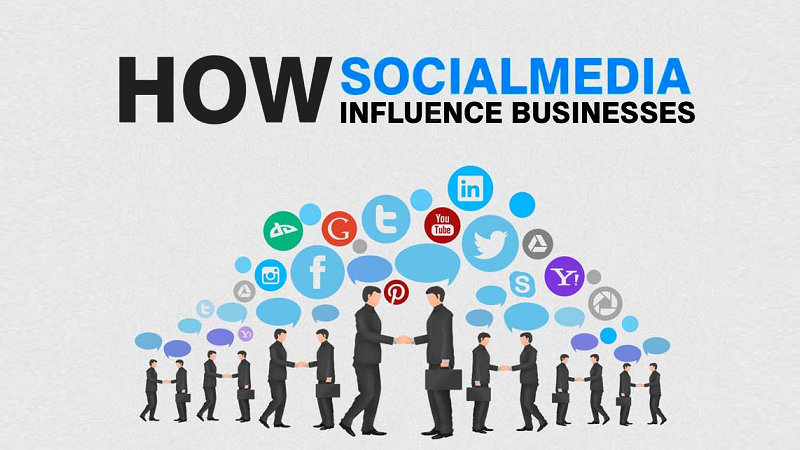 Initiated by this, business owners follow a lot of things for involving social media in their business growth which is certainly dependent on the cash lending. To a certain extent, there are unlimited numbers of things that can be followed by you as well as the other business owners for the improvement of loan likeliness. 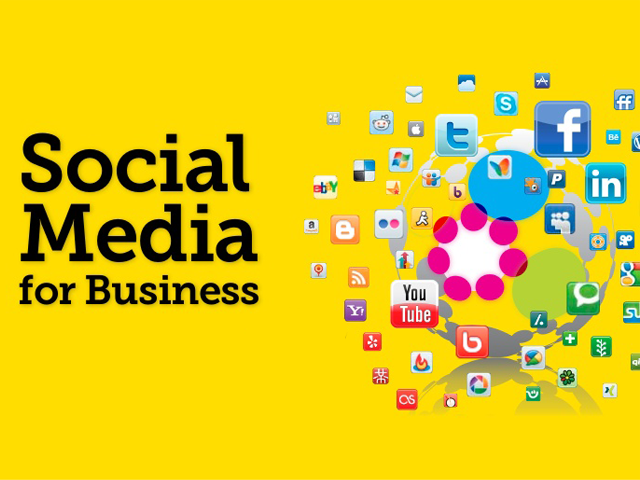 Here are some genuine ways that will help you in the effective implication of social media. These are few things that are needed to be accurate on social media account. You are more likely to follow this rule if you are looking forward to getting small or medium level business finances. It is quite obvious for you that you are expecting business loan for the growth and movement of business. The more accuracy you follow, the more likely you will be by the lending agencies. If you believe in keeping your business up-to-date in terms of online profiles, you are one step nearer to your loan disbursement. Some business owners slow down their loan likeliness by overlooking this fact. They often put wrong information in their social accounts. We suggest you follow this rule for keeping the appeal strength healthy. Keeping the business accounts separate from the personal accounts is a great way to keep the loan likeliness higher. You should not forget that most of the lenders look at the social scoring of your business profile before accepting a loan application. That’s why you are suggested to keep the odd postings away from your business profile. Such things may invite negative impression about your character and responsibility. A negative impression can reduce your likeliness which is not desired at all. The engagement of customers on social media account is an effective job you can do for the enhancement of business loan likeliness. If you have a lack of time, you should not go for every social media platform available in recent days. Instead, you are recommended to use one or two platforms actively. Also, prefer the relevance in selecting the platforms. For instance, Instagram is quite helpful for you if you are running a business related to beauty or fashion.